Japanese game publisher Square Enix has strengthened it’s links with Sony by signing a deal to bring it’s created titles exclusively to the Sony Ericsson Xperia Play mobile handset. 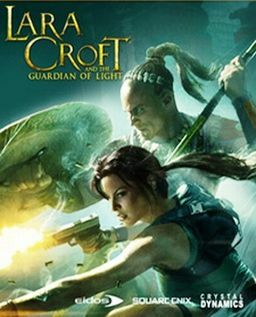 First game to be confirmed as an Xperia Play Android exclusive is Lara Croft and the Guardian of Light which is an arcade version of the action platform title that has already appeared on PC, Xbox Live Arcade and the PlayStation network as well as on iOS. “With a unique control pad and immersive graphics that enable an enriched gaming experience, Xperia Play is bringing a unique and exciting dimension to smartphone gaming”. - Ben Cusack, Head of Mobile for Square Enix Europe. Lara Croft and the Guardian of Light will be available from November on the Android Market.